The KSB Anticoagulation Clinic provides patients with the safe management of their anticoagulants, which can be dangerous if not carefully monitored. 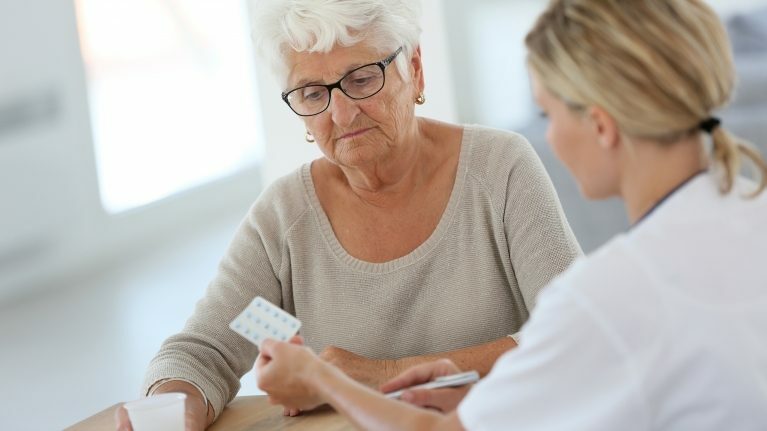 Anyone taking anticoagulant medication in the long or short-term, especially senior patients, would benefit from care by the KSB Anticoagulation clinic. Personalized treatment plan created by an Anticoagulation Pharmacist that is specific to your needs. Training and education to help you take control over your treatment. The better you understand your medication, the more successful your therapy will be. Constant monitoring that creates greater patient safety and patient reassurance. This means proactive prevention of adverse reactions. Please note that patients are seen after a referral from their Primary Care Provider. If you are interested in receiving care from the KSB Anticoagulation Clinic, please contact your primary care provider. If you do not have one, our Physician Referral representative can be reached by calling 1 (800) DOCTORS.